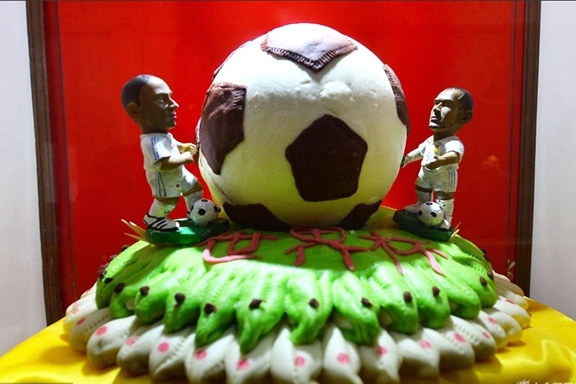 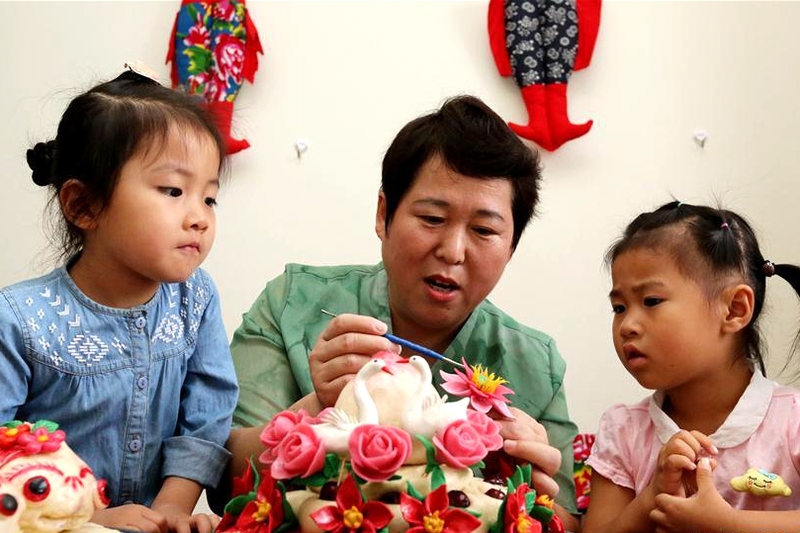 Wanggezhuang sub district area in Qingdao's Laoshan district is a renowned regional bakery hub for mantou, the traditional steamed bun that is a staple for millions in northern China. 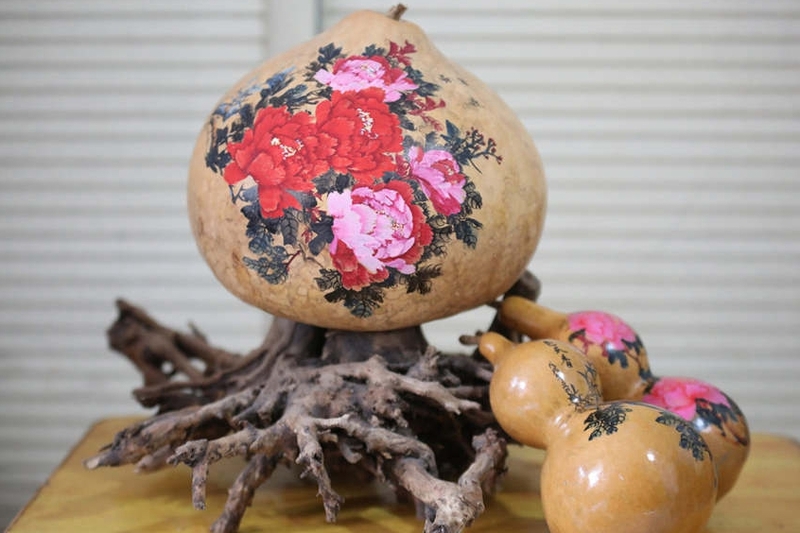 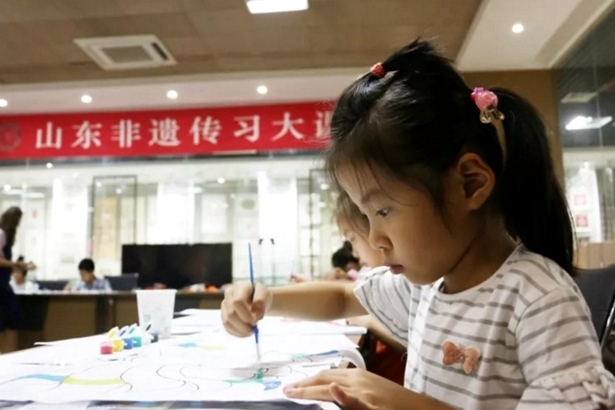 Diao Weizhi, a representative inheritor of Weifang hand-painted New Year pictures, offered schoolchildren a chance to try out the traditional handcraft for themselves on June 22 in Jinan, capital of Shandong province. 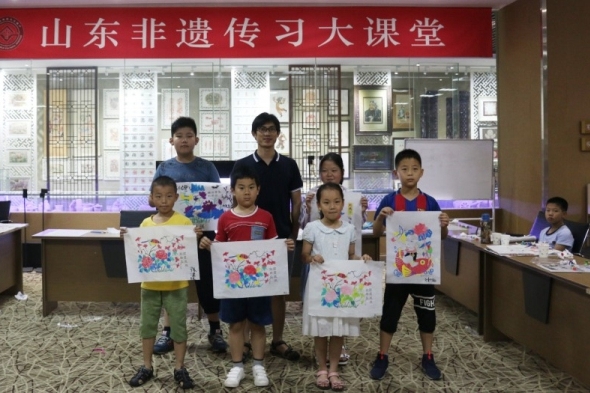 Yang Weihong, a representative inheritor of Weifang kites, brought her works to kids of the weekly Shandong intangible culture heritage classroom on June 9 in Jinan, capital of Shandong province. 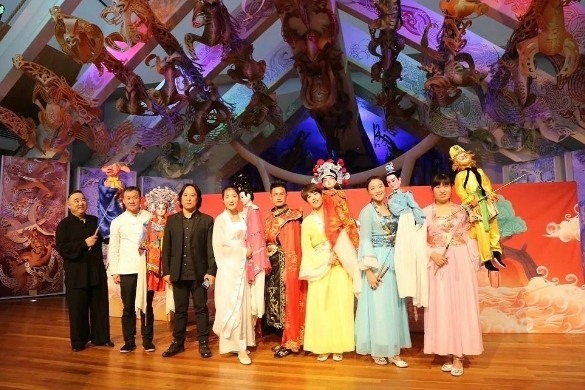 Confucian dishes were amongst the culinary highlights served at the state banquet on June 9 welcoming the foreign guests for the 18th Shanghai Cooperation Organization Summit in the coastal city of Qingdao, Shandong province.